The closure in 1980 of the University of the North for two months due to political unrest marked a turning point in Herman Mashaba’s life. In his second year of a B. Admin, the young Mashaba decided not to return when the university re-opened and instead worked for seven months in a clerical position at a Spar in Pretoria. He then moved on to Montani industries. After spending nearly two years there, at the age of 24, he resigned and started selling a range of goods from the boot of his car. In 1983, with keen entrepreneurial acumen, he took note of the proliferation of hair salons in the black community and started selling hair products on a commission basis (still from the boot of his car) in Soweto. In 1985, after taking a R30 000 loan and setting up his own business in a 200 sq m SBDC unit in Ga-Rankuwa with three partners and his wife, the first bottles of product hit the shelves. This was the beginning of the multi-billion rand hair care company empire Black Like Me. In 1993 an arsonist set fire to his newly built factory in Mabopane, but Mashaba’s tenacity and resilience did not let this halt the growth of his business. Black like Me is an aspirational and motivating brand and is as much a market leader today as when it was established more than 30 years ago. In January 2004 he resigned as CEO of Black Like Me (while remaining a major shareholder) and in the same year was elected Chairman by the Cosmetic Industry to guide the process for developing BEE initiatives. A year later he sold 49.9% of Black Like Me to Amka products. 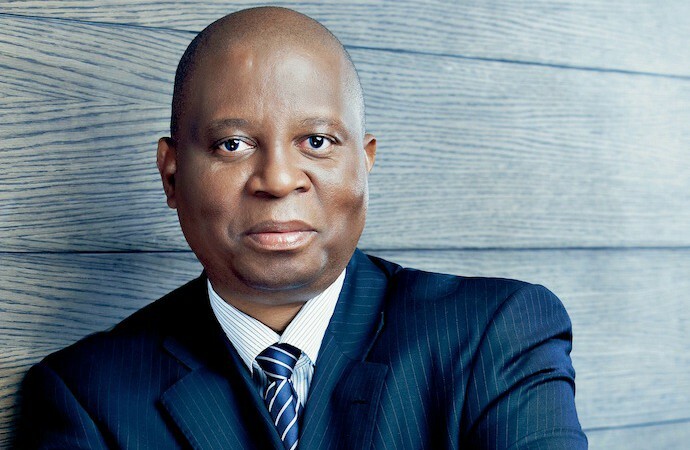 Herman Mashaba has invested in various sectors: mining, construction, exhibitions, real estate, security, aviation and information technology and is committed to serving South Africa through the facilitation of NGOs that are involved in issues about which he is passionate. For him, that’s the most important job anyone can do. In 2014 Herman Mashaba received a Lifetime Achievement Award from Retail Africa and in 2015 he won a Lifetime Achievement Award at the Oliver Empowerment Awards. In 2012 he published his autobiography, Black Like You.